IC Optical Systems has an extensive library of curved tools and test plates. Details of these are available in Zemax's OpticStudio format as a library file or on request as a spread sheet. 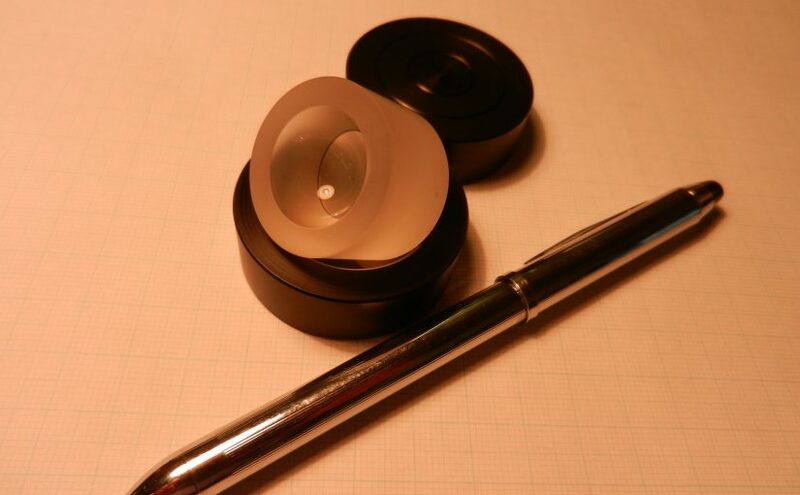 We are able to manufacture lenses and mirrors up to ~300mm in diameter with fine polished surfaces to λ/10 or better (λ=633nm).